A Sugarloaf craft festival is unlike any you’ve seen before. Creative minds of all ages, education levels and backgrounds become one in a sea of fine paintings, clothing and accessories, ceramics, metal work and everything in between. The unique experience includes extensive interaction between the artist and the public, with people encouraged to touch and feel wares. 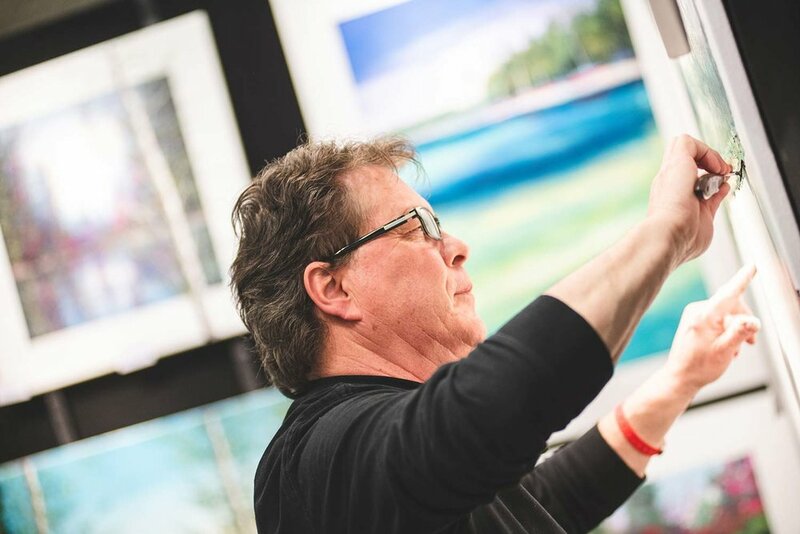 In addition to hundreds of exhibitors, a Sugarloaf craft show also features live art demonstrations and hands-on workshops, such as sculpting. Add in live local music, children’s entertainment and an array of artisan food vendors, and it will be a day or weekend to remember for the whole family. The Sugarloaf Craft Festivals Fall Tour begins just outside of Baltimore in Timonium, MD. The following weekend, Sugarloaf travels to Chantilly, VA. Oaks, PA will host the next show in November, followed by Edison, NJ. After a trip to Gaithersburg the weekend before Thanksgiving for its flagship event, the Fall Tour wraps up with a return to Chantilly, Va. in December just in time for the holidays. 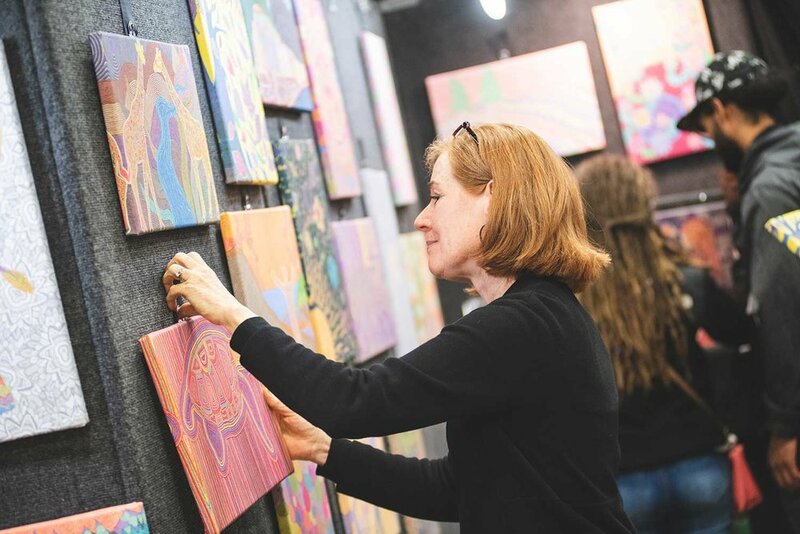 Each three-day Sugarloaf Craft Festival is a unique experience, with a mix of returning attractions and local art community members. Tickets purchased for any Sugarloaf craft show are good for all three days, with kids admitted free as well as discounts for advance online and group purchasing. Each Sugarloaf festival is held rain or shine. 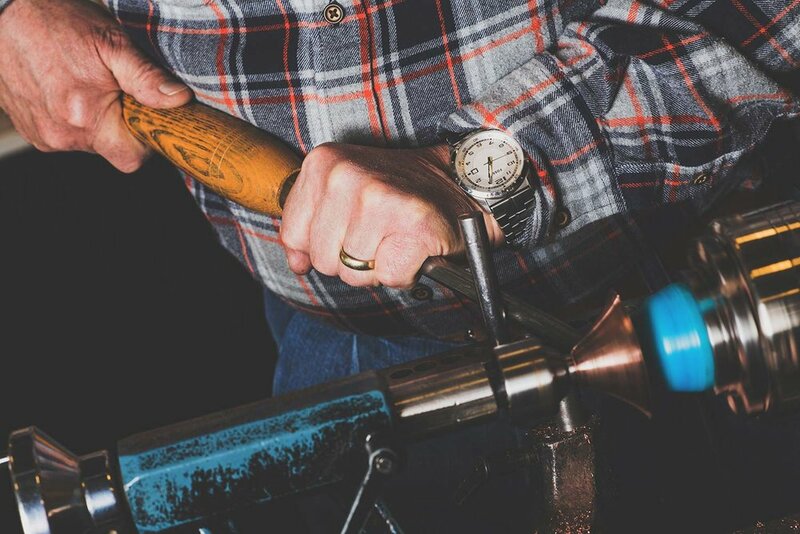 Check out the different location pages for artist and vendor listings, and check out a Sugarland Craft Festival near you this fall!